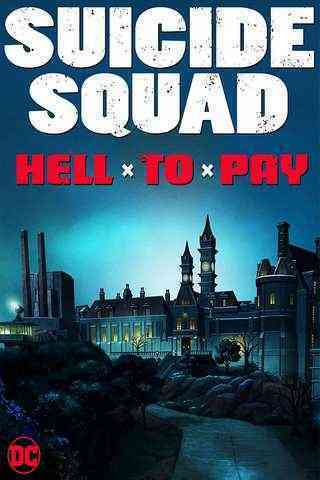 With its spring release fast approaching DC Entertainment has released images and the full cast list for Suicide Squad: Hell To Pay. News of this film first broke in July, during the San Diego Comic-Con. 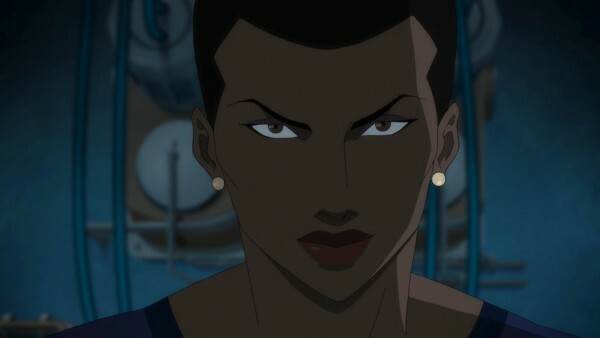 This all-new animated movie will be the first featuring Amanda Waller’s Task Force-X to be set in the shared continuity of the DC Universe Original Movies. 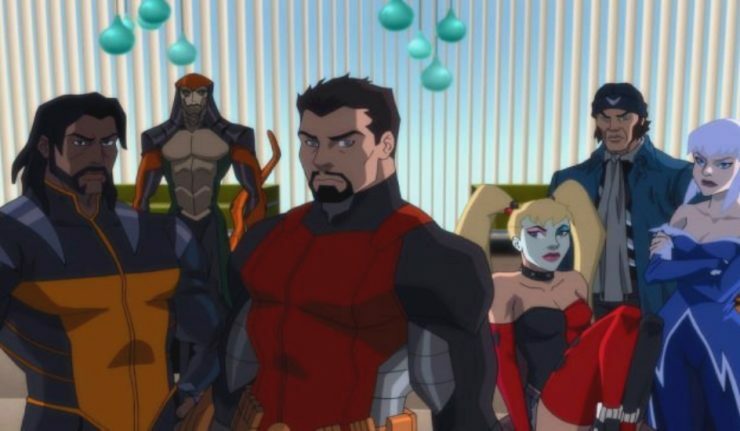 We have had a standalone Suicide Squad animated feature in the past, but this new film will be set in the same reality as the Batman and Justice League releases of the last few years. The cast list boasts both DC stalwarts, such as Tara Strong, as well as Hollywood/TV luminaries, such as Christian Slater, C. Thomas Howell and Vanessa Williams. The cast are an All-Star Squadron in their own right! Having a story with these characters in the same shared universe as previous hits is an exciting idea. 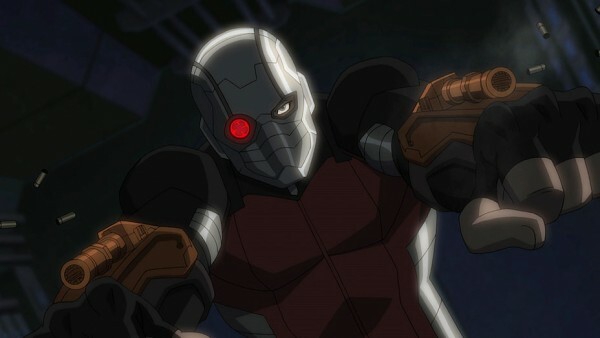 We will now be able to see them interact with the Batman, the Justice League, and the Titans. 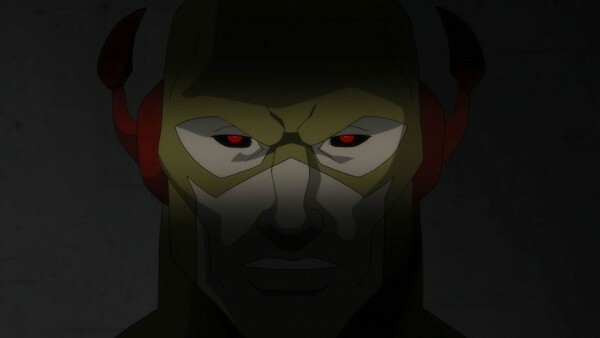 With the synopsis for the movie telling us that the team are on the hunt for magical artefacts in a race against time versus a team of legendary baddies, can a Justice League Dark meeting also be on the cards? We also know that the movie will have an ‘R’ Rating, making it a darker, more violent, and mature film than its predecessors. As soon as the trailer hits, I'll be here to share it with Bat-Fans everywhere.